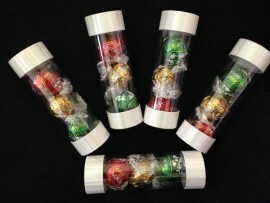 RED, GREEN & GOLD mixed Lindt balls for XMAS! With the famous praline filling, these 3 pack Lindt packs will be a hit this Christmas period. Use as a stocking filler or as corporate gifts towards table decorations or just as a XMAS treat. Buy 1 or more.